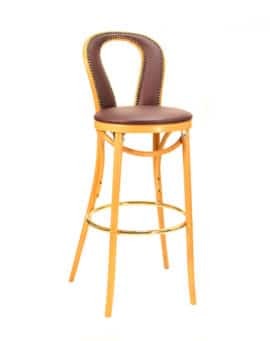 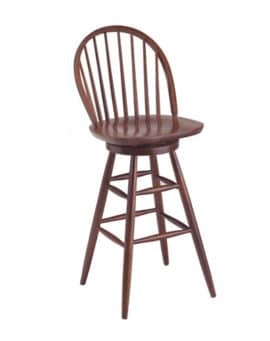 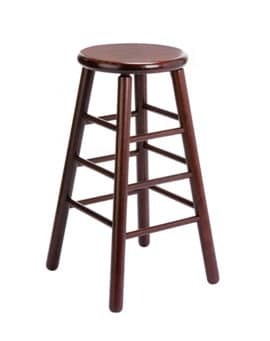 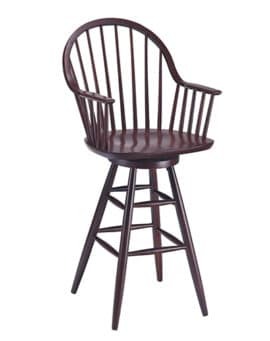 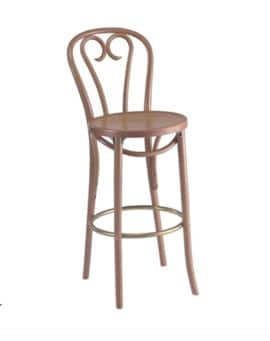 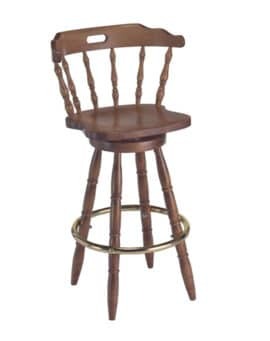 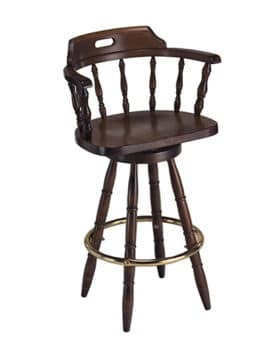 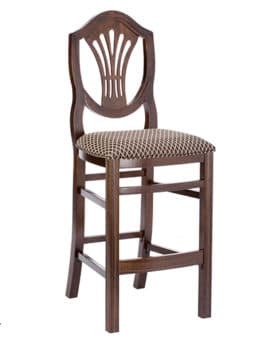 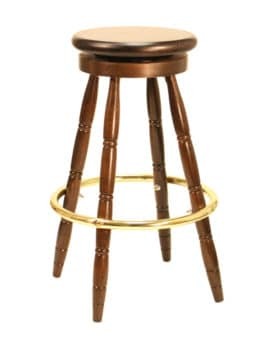 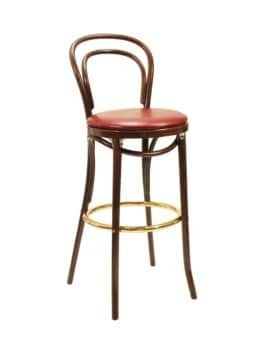 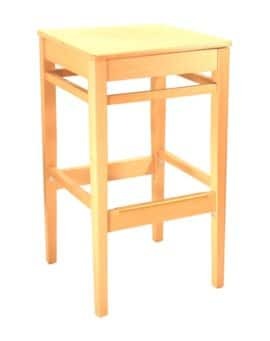 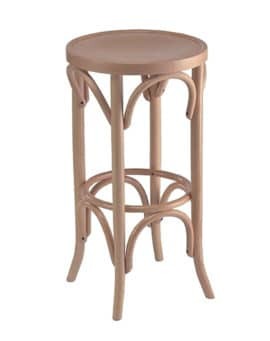 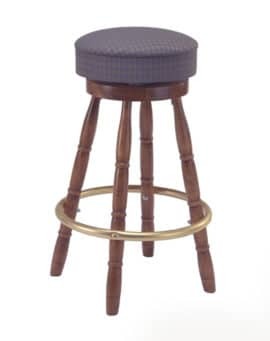 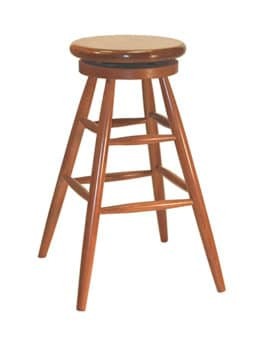 This sturdy and beautifully finished restaurant lounge height bar stool is a mainstay in hospitality settings. 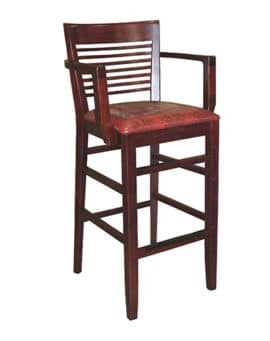 The comfortable seat is ideal for bistros, night clubs, lounges and taverns. 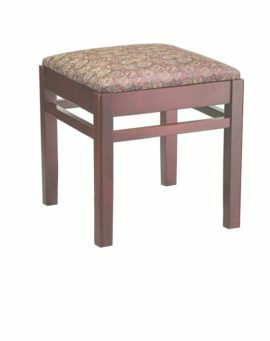 Affordable, yet durable, the stools can be padded and upholstered in a variety of fabrics and styles. 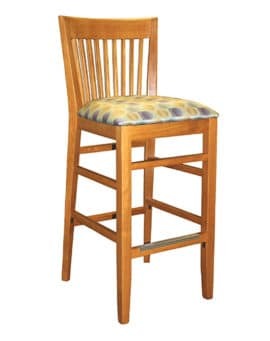 The seats can be wood veneer, padded or padded with nail trim detail for a stunning look. 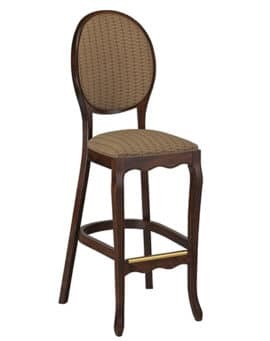 The wood frames are available in a variety of finishes including walnut, natural, mahogany and black, and matching full height bar stools and bentwood chairs are available. 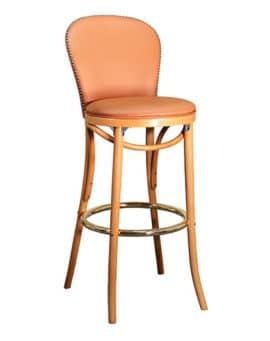 This sturdy and beautifully finished restaurant lounge height bar stool is a mainstay in hospitality settings. 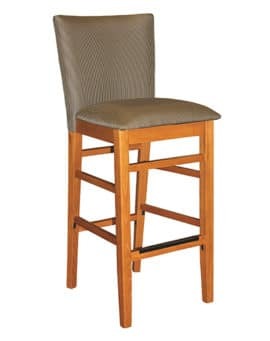 The over-upholstered comfortable seat is ideal for bistros, night clubs, lounges and taverns. 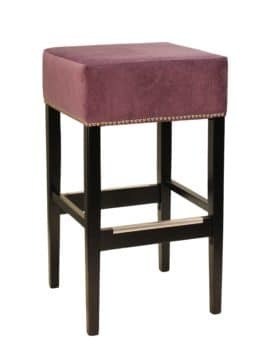 Affordable, yet durable, the stools can be upholstered in your choice of materials. 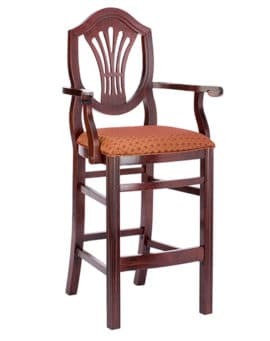 Decorative nail trim detail at the base of the upholstery adds for a stunning look. 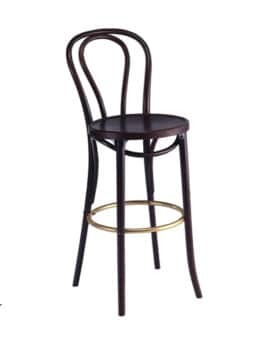 The wood frames are available in a variety of finishes including walnut, natural, mahogany and black, and matching full height bar stools and bentwood chairs are available. 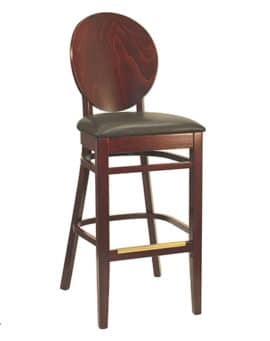 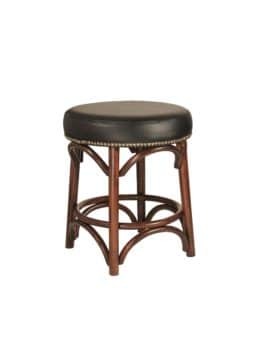 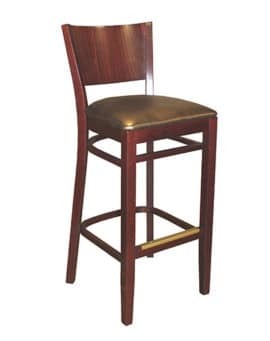 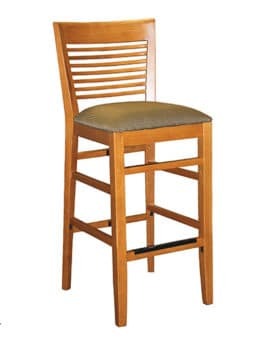 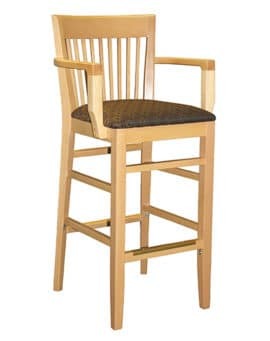 This sturdy and beautifully finished square seat restaurant lounge height bar stool is a mainstay in hospitality settings. 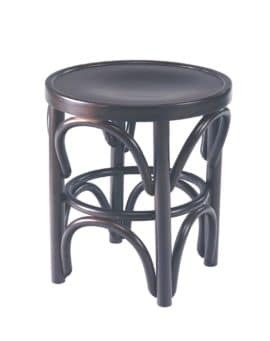 The stools are available with wood seats or can be padded in a variety methods and styles and in your choice of materials. 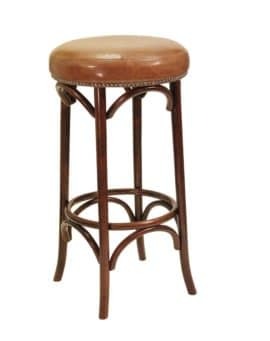 These stools are ideal for bistros, night clubs, lounges and taverns. 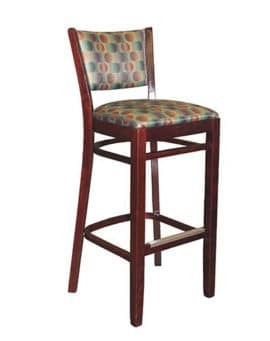 Affordable, yet durable, the wood frames are available in a variety of finishes including walnut, natural, mahogany, cherry and black, and matching full height bar stools are available. 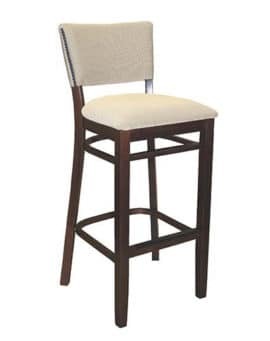 This sturdy and beautifully finished square seat restaurant lounge height bar stool is a mainstay in hospitality settings. 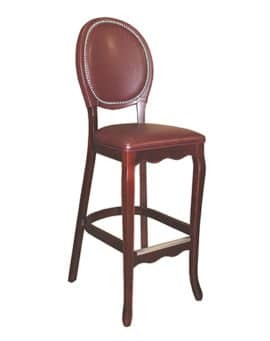 The over-upholstered comfortable seat or padded seat rim is ideal for bistros, night clubs, lounges and taverns. 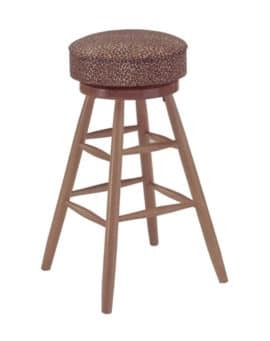 Affordable, yet durable, the stools can be upholstered in your choice of materials. 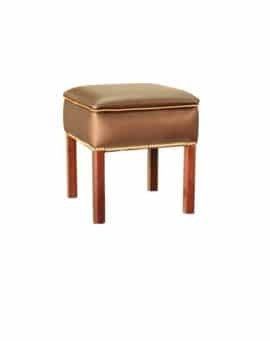 Decorative nail trim detail on the base of the legs is standard, and full nail trim around the entire base of the upholstery is available as an option for a stunning look. 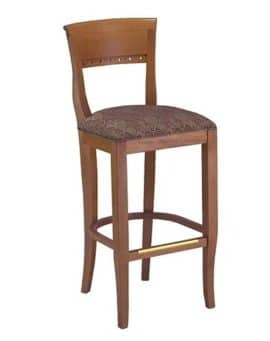 The wood frames are available in a variety of finishes including walnut, natural, mahogany, cherry and black, and matching full height bar stools are available.